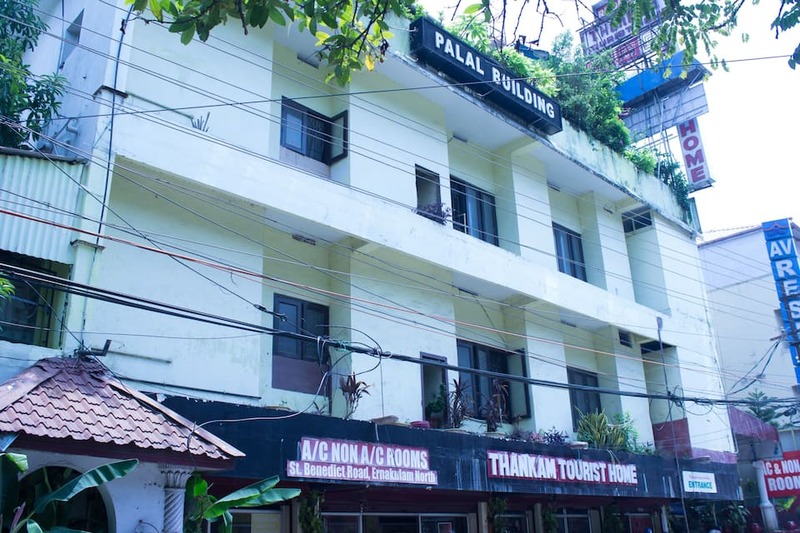 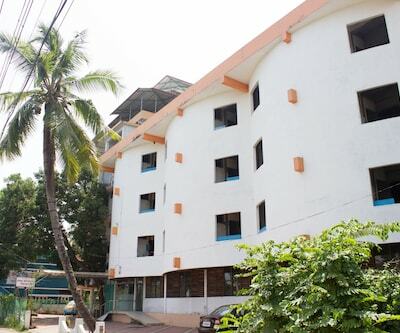 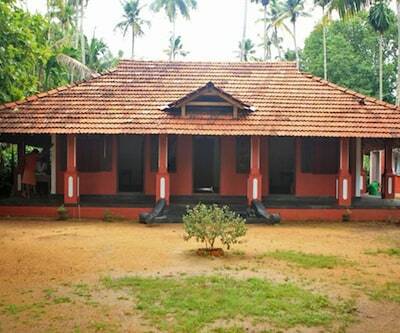 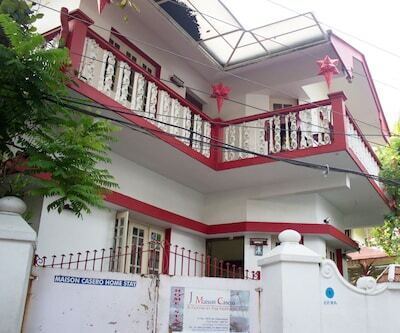 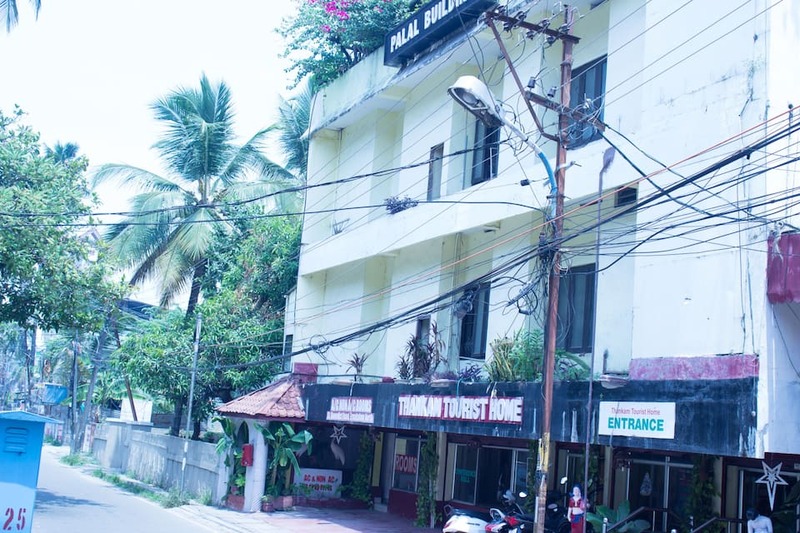 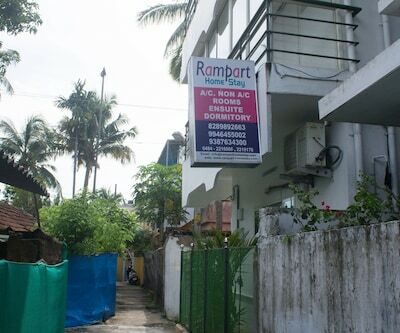 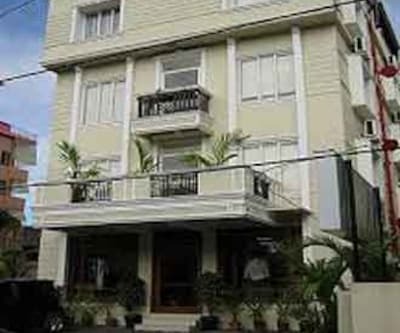 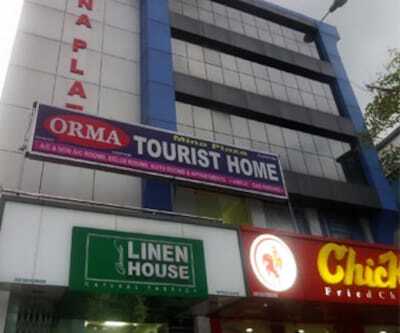 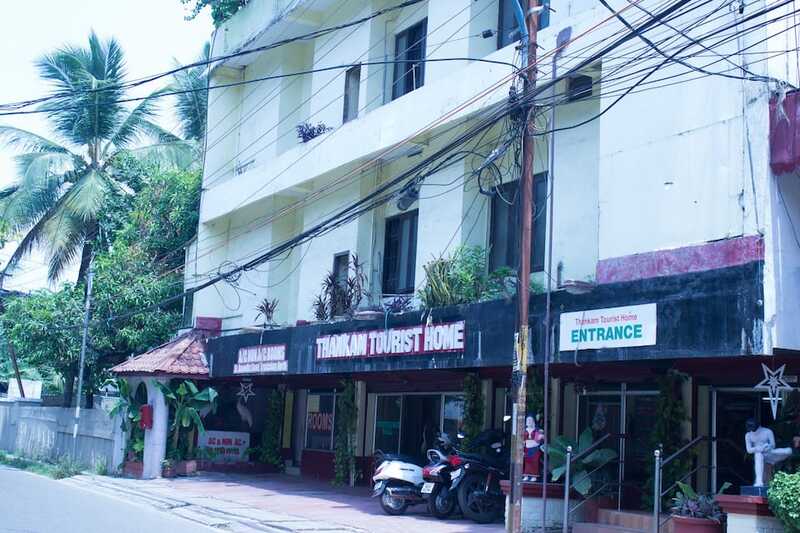 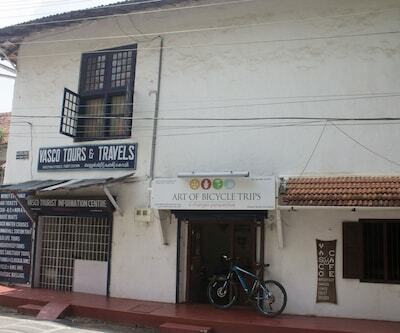 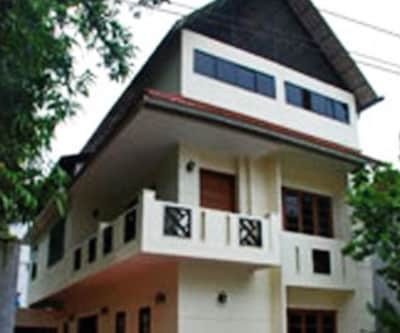 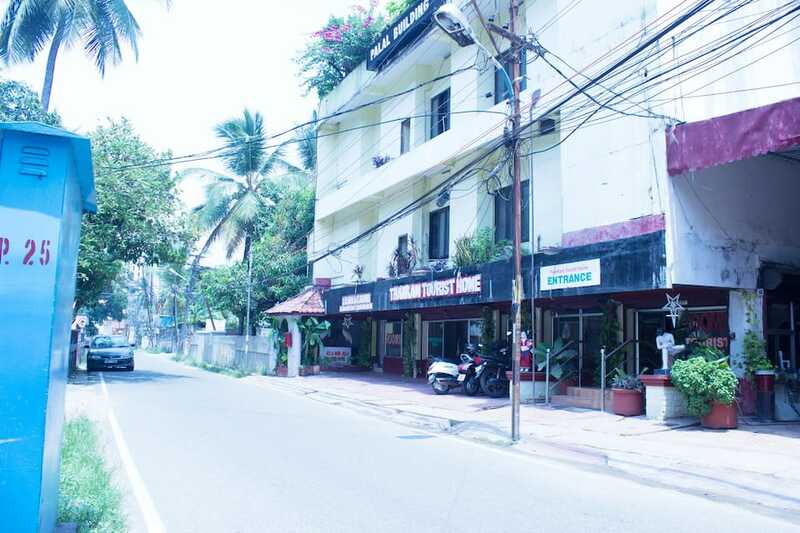 Thankam Tourist Home in Cochin, is a centrally located holiday home designed in colonial style. 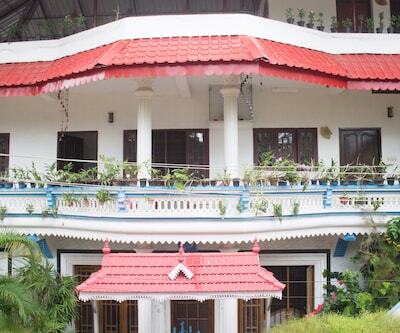 This abode is a mix of the old-world charm and the modern appeal. 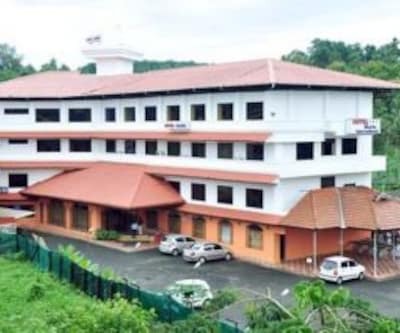 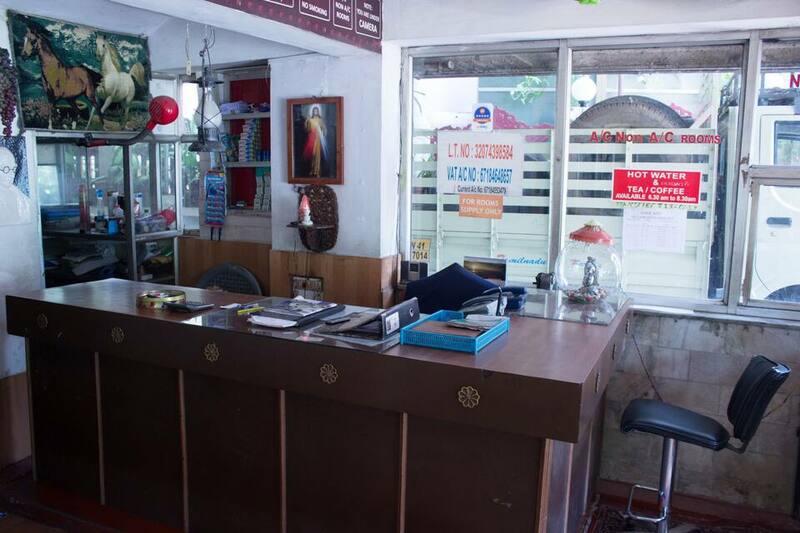 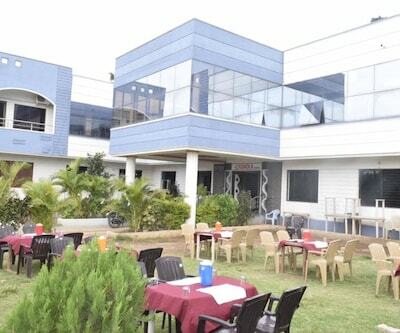 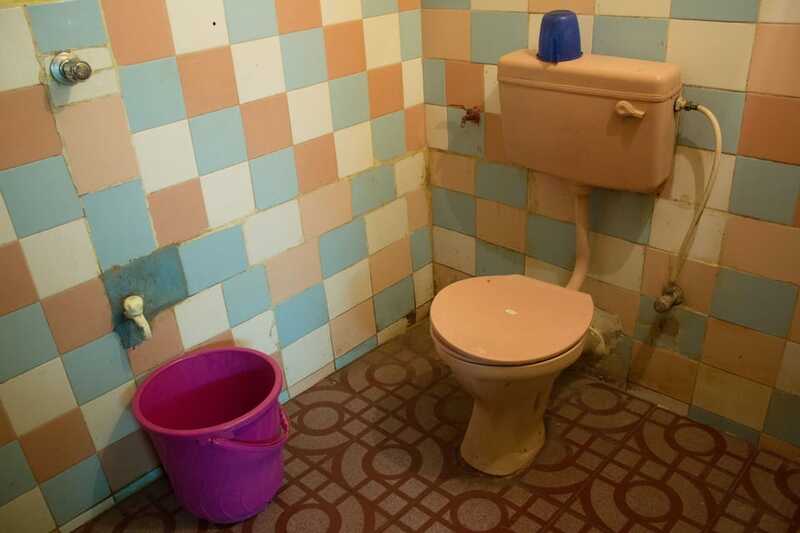 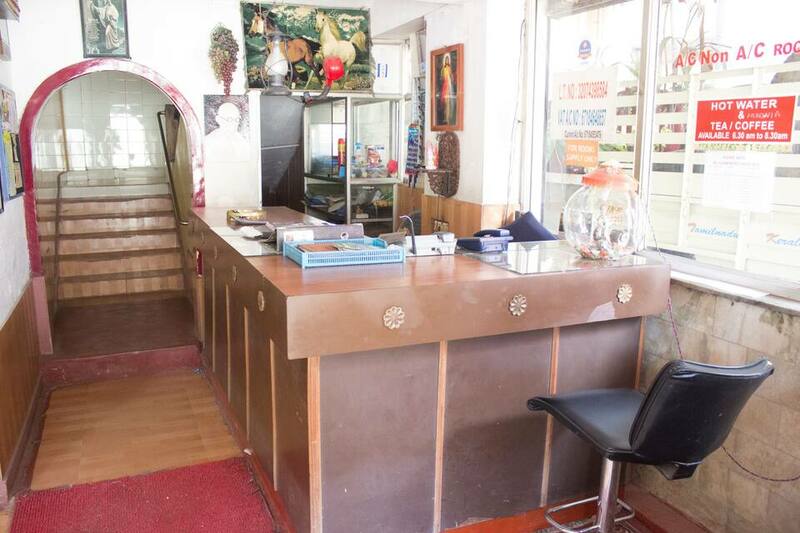 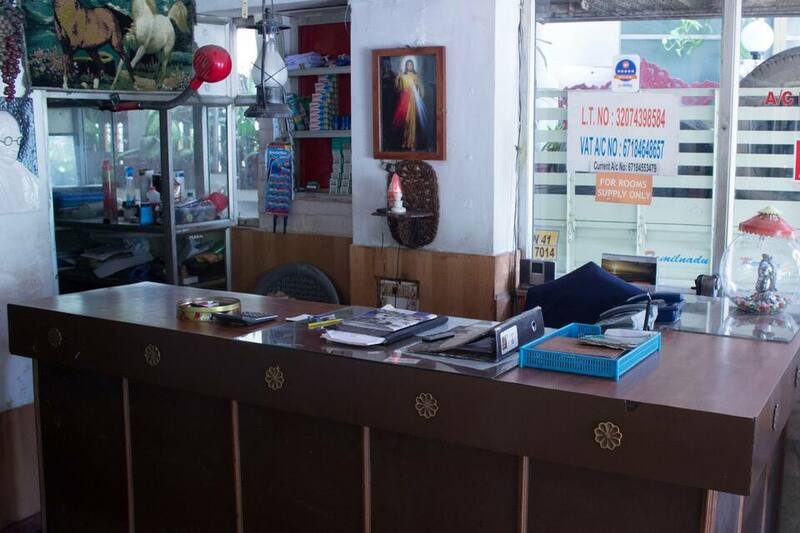 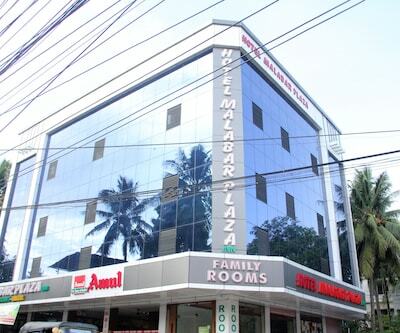 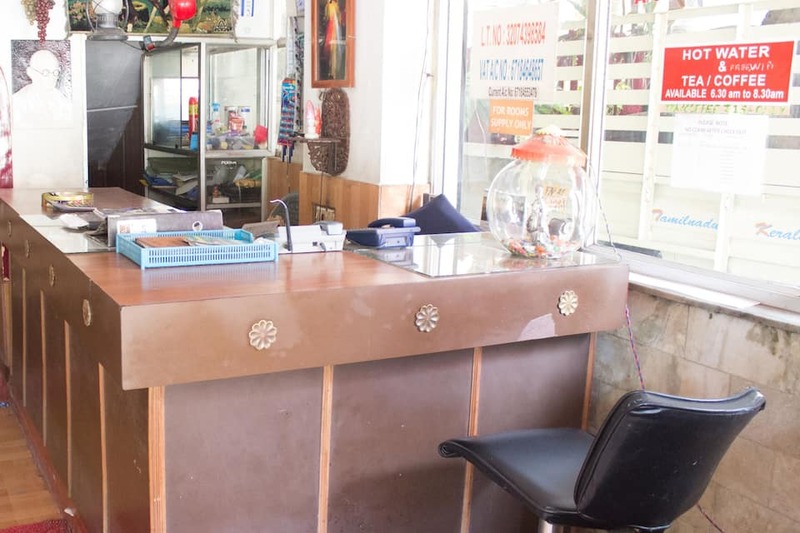 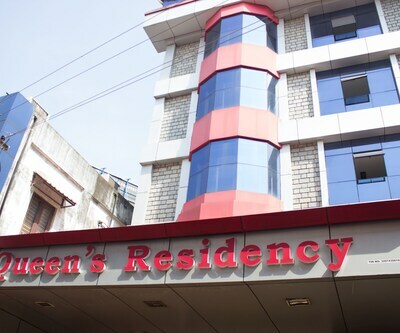 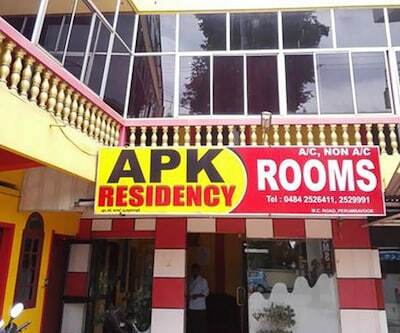 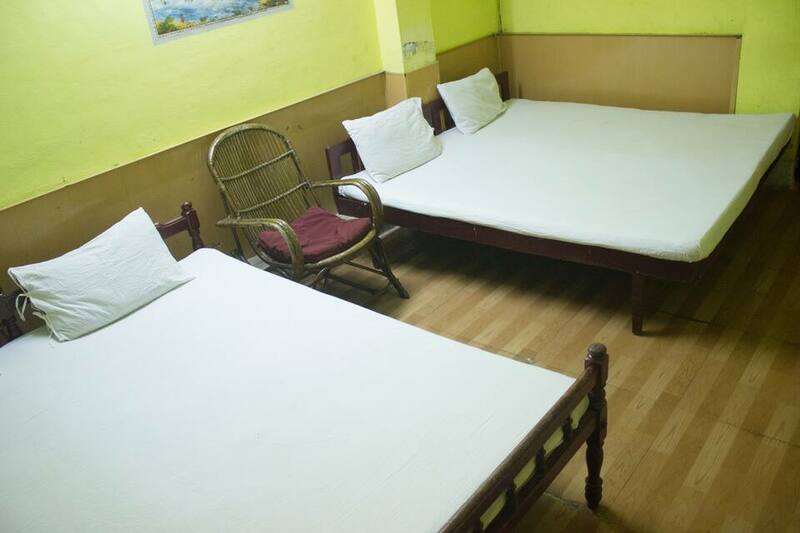 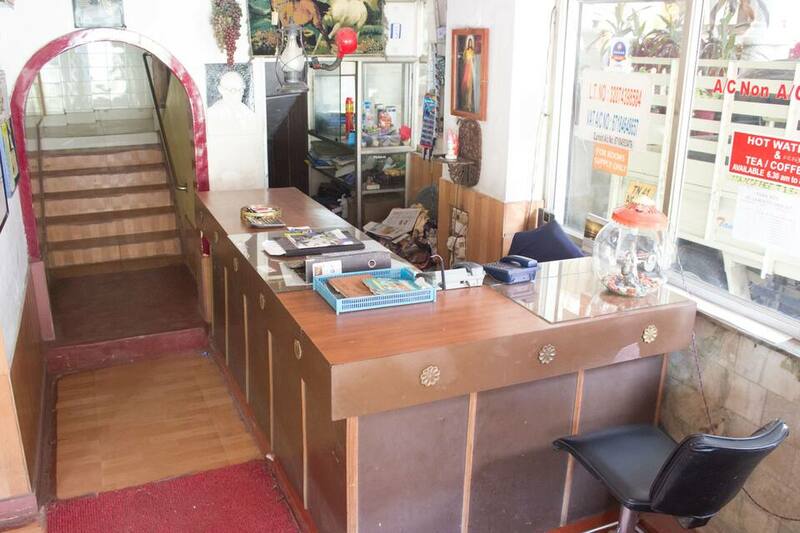 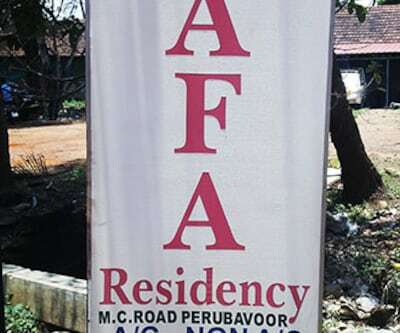 This homely place offers basic conveniences, business requisites, healthy food and cosy guest rooms. 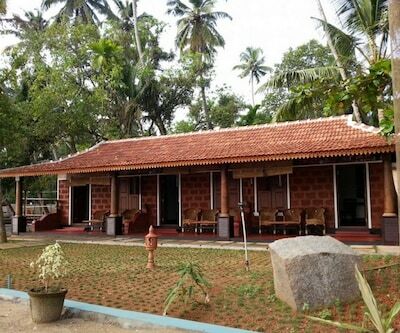 Guests can enjoy leisure as well as business facilities at this resting abode. 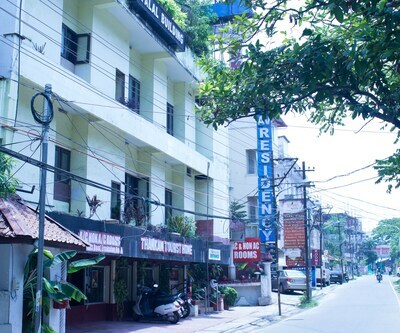 Room service, 24-hour front desk, air conditioning, parking, and 24-hour security are the primary facilities. 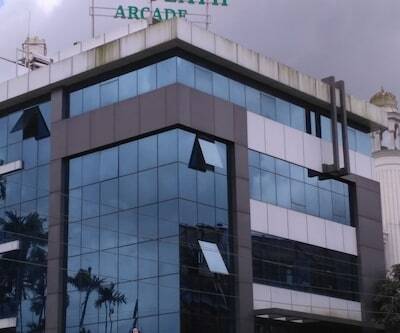 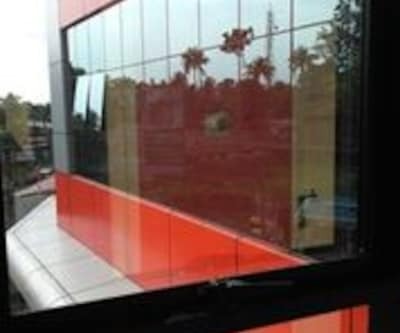 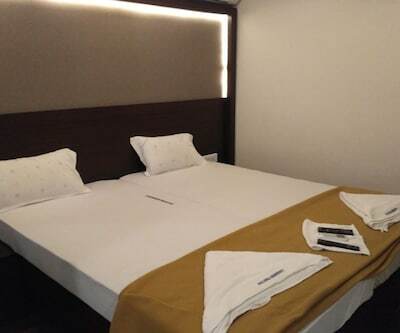 Guests can also avail of the business amenities such as conference facilities, business services and conference suite. 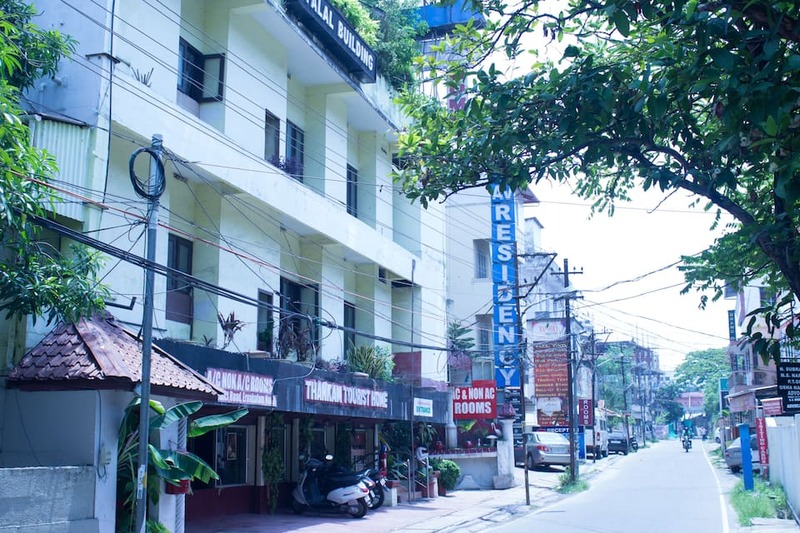 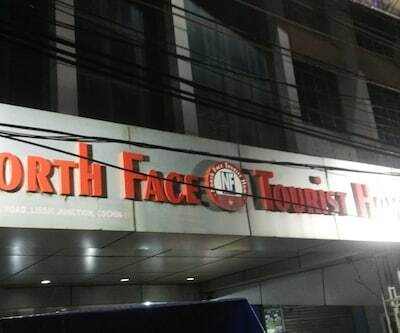 The hotel has an indoor restaurant serving delicious meals for the patrons. 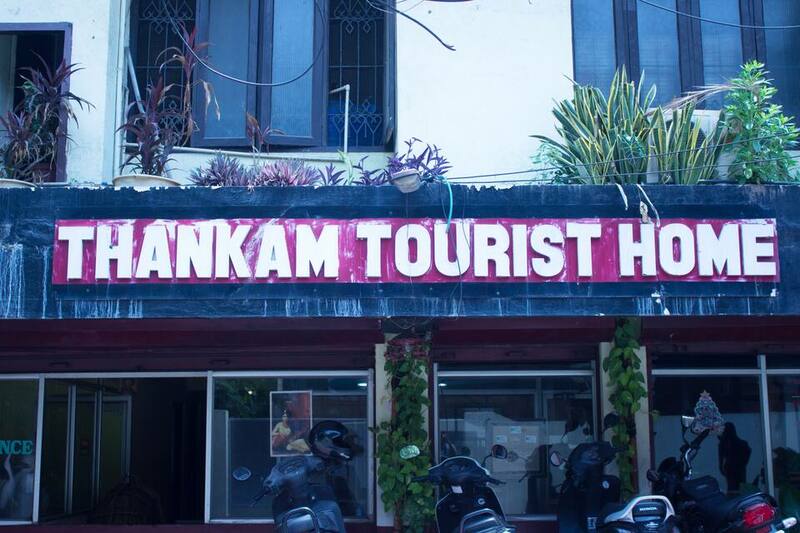 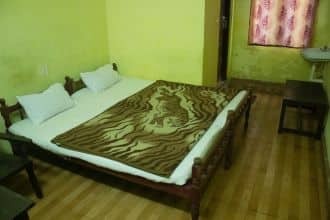 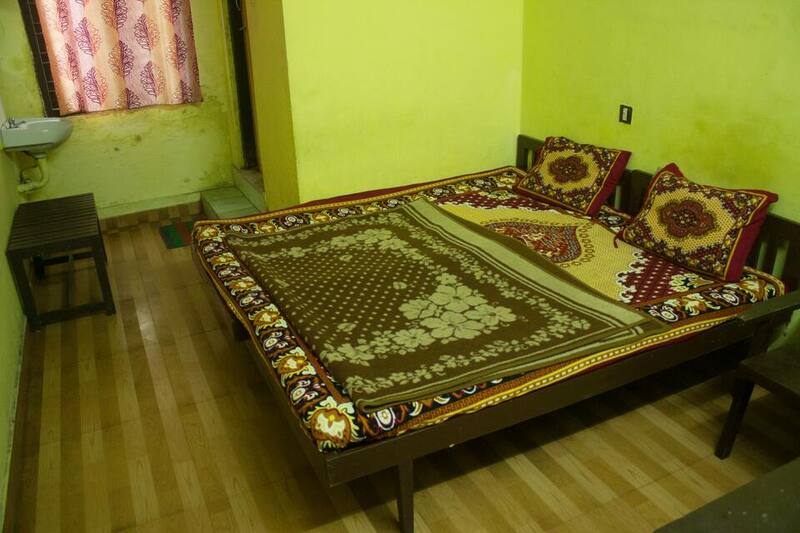 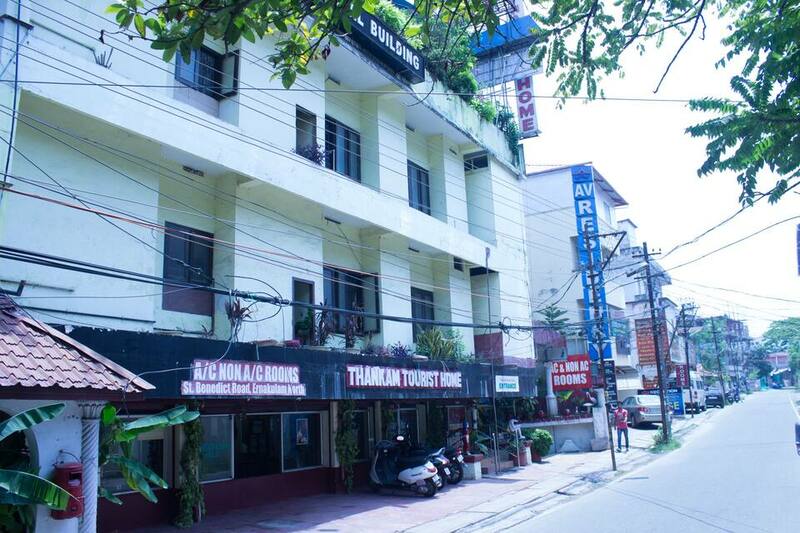 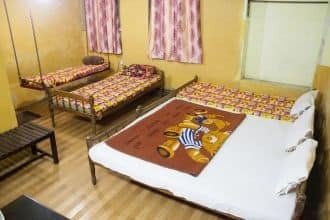 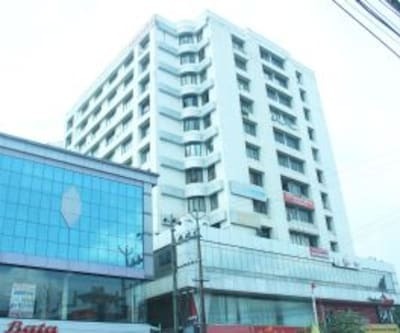 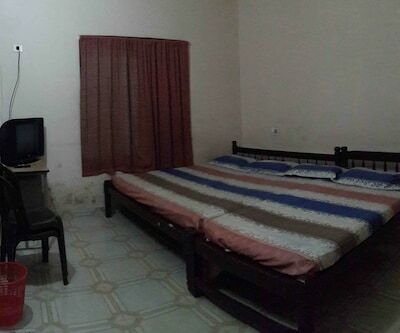 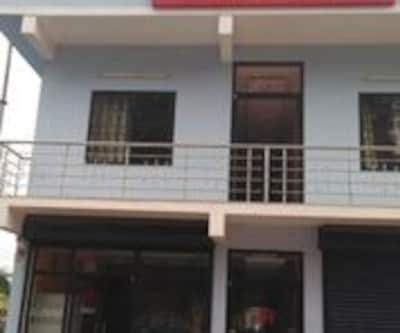 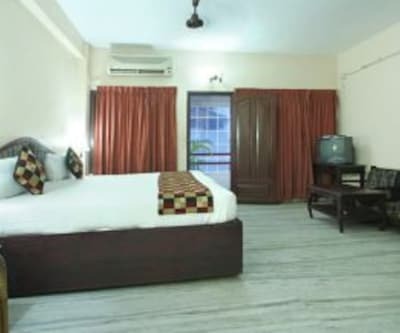 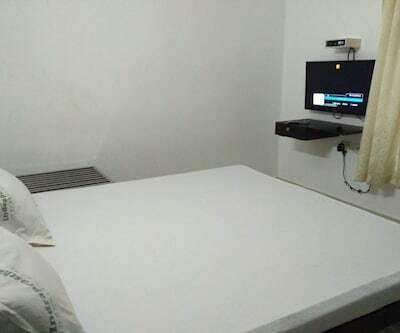 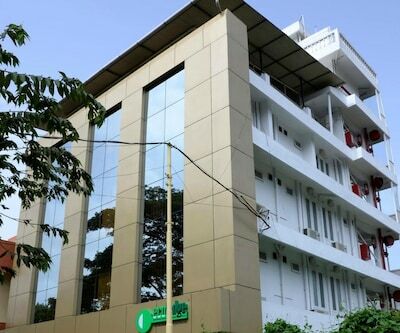 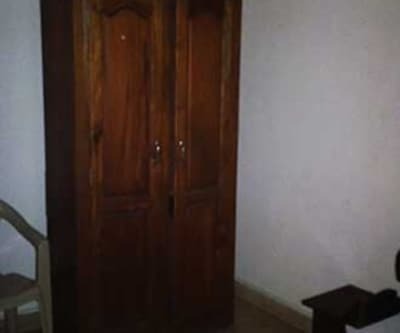 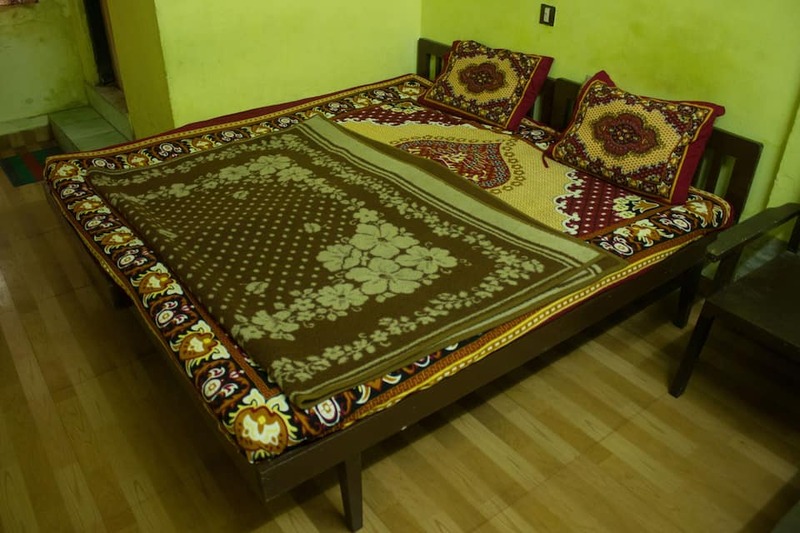 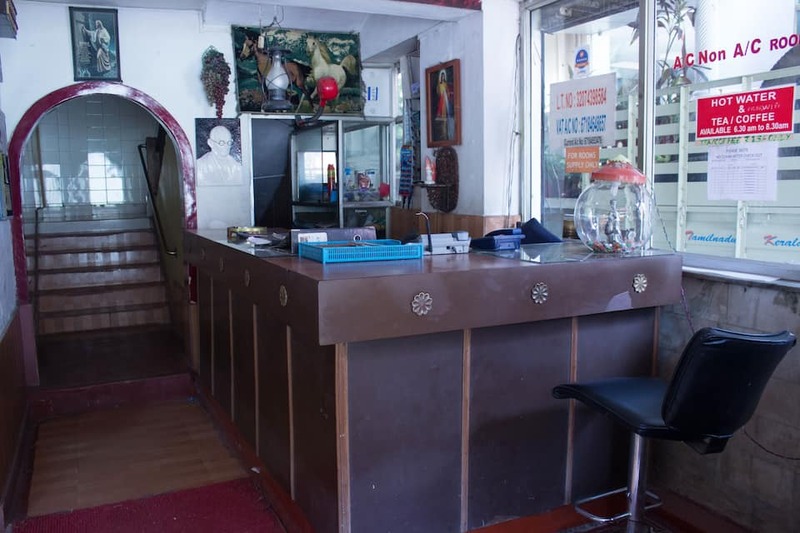 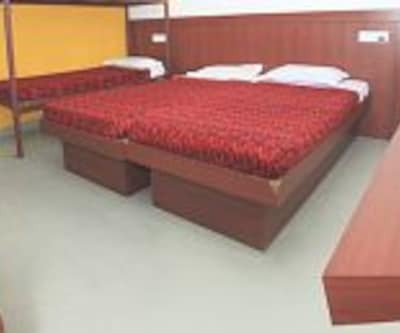 Guests at Thankam Tourist Home are offered air conditioned deluxe rooms, deluxe non A/c rooms and rooms with five beds. 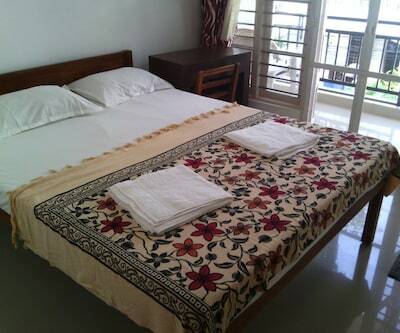 These rooms equipped with all the essentials are simple yet comfortable.